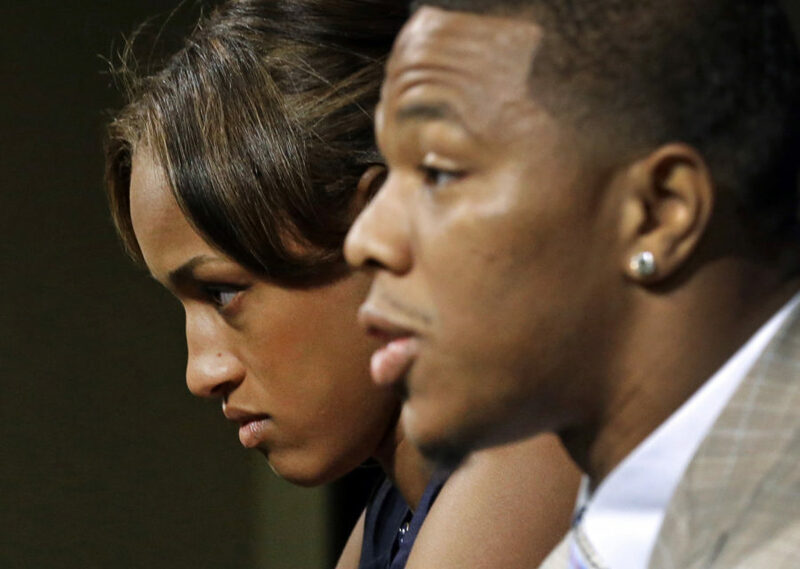 The video of Ray Rice hitting Janay Rice has prompted all sorts of responses. Rather than resorting to humiliation and social isolation, how do we deal with generational legacies of violence when it confronts us in the news cycle? A call to see the pain before us, and create consequences and opportunities for cultural transformation — not public shaming.